Is one of your New Year’s Resolutions to declutter and organize your home? Here are some tips, tricks, and inspiration to help make it happen. 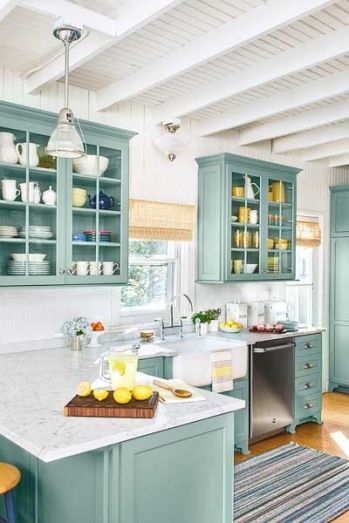 While having open glass shelving like the above kitchen provides extra incentive to keep the space tidy, it will feel just as satisfying to organize the mess that may have accumulated behind closed doors. Remove any mismatched, damaged, or rarely used plates or cups and donate or recycle them. Take bulky items like cooking ingredients out, and transfer them into jars or containers that can be placed on your counters or in drawers. 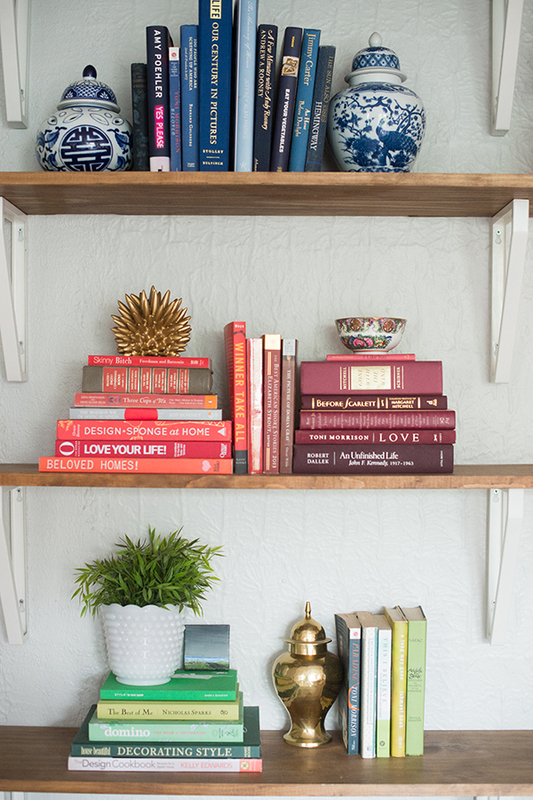 Are your shelves a messy eye sore? 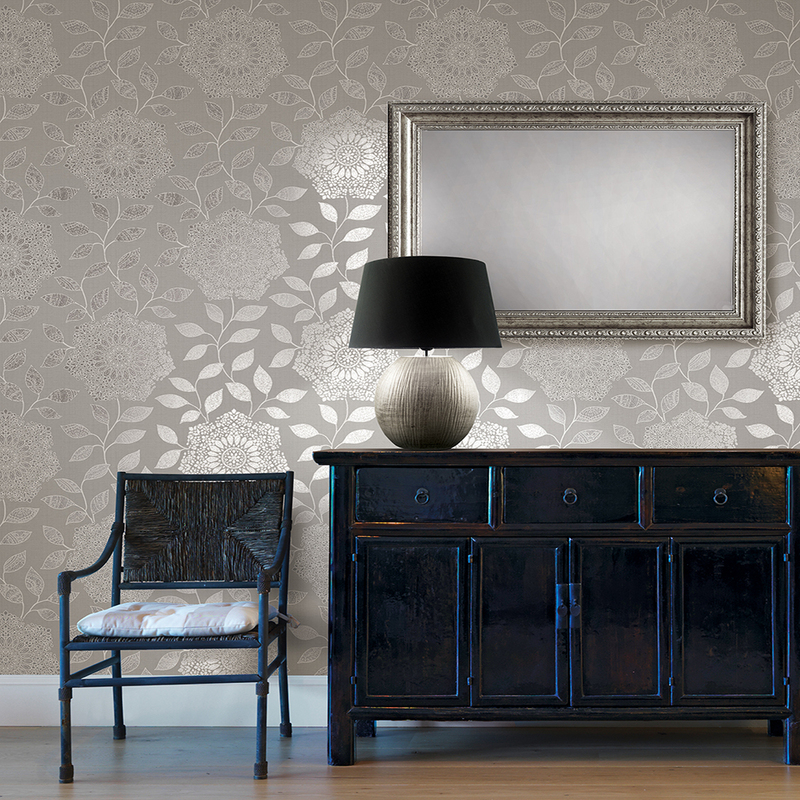 Instantly make them look polished by doing a little rearranging. This trick also works for shoes and even children’s play spaces. 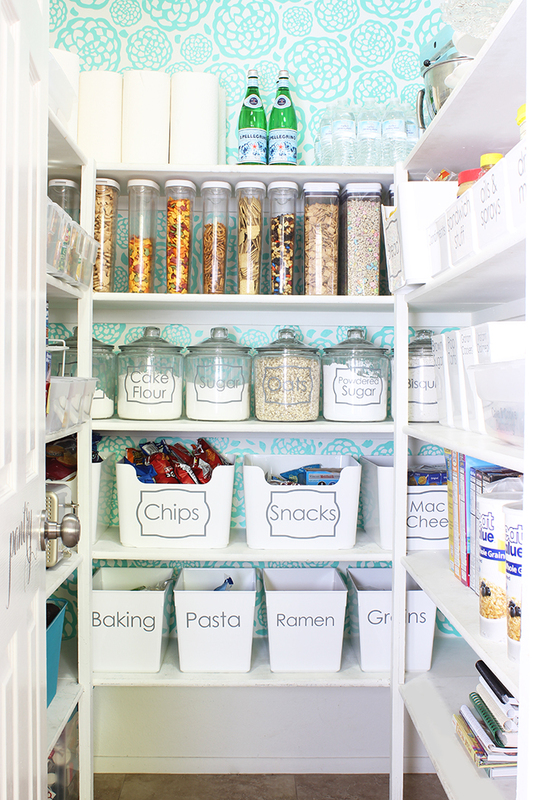 Create order from chaos by sorting the contents overflowing pantry or snack cabinet into matching containers. Clear jars are great for things like spices, baking ingredients, or cereal. Individually wrapped snacks or small boxes can be put into bins (for the ambitious organizer, labels can be added). 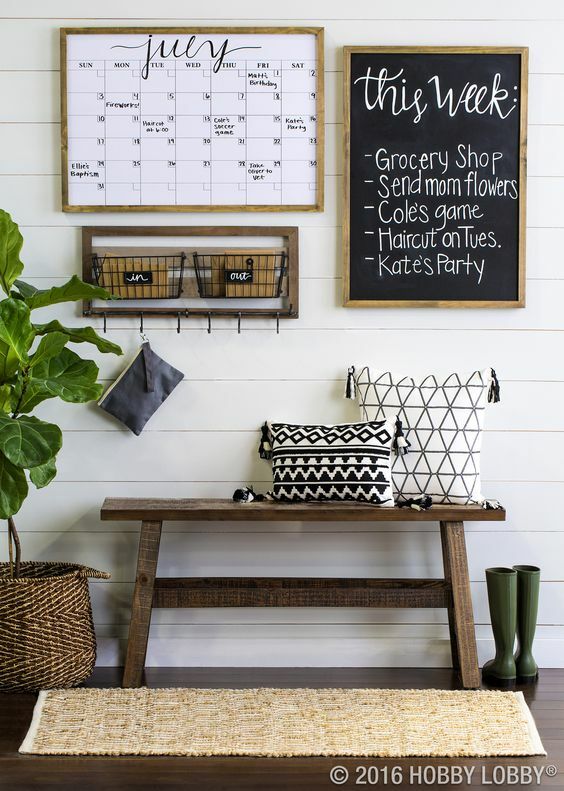 Ideal for mud rooms, kitchens, or studies, installing a calendar and note board is a great way to keep the whole family organized and informed. Baskets mounted on the wall keep mail and paperwork from spreading out over countertops, and hooks provide a spot for keys and other essentials to be hung. Don’t have the time to individually sort and organize items? When in doubt, hide clutter in boxes and/or baskets to contain any mess. 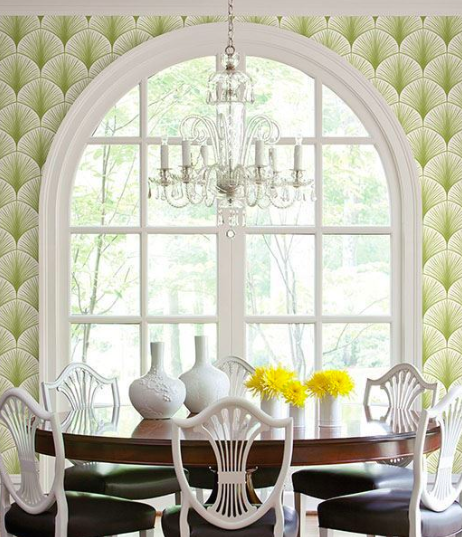 Coordinating containers will give the space a cohesive look. 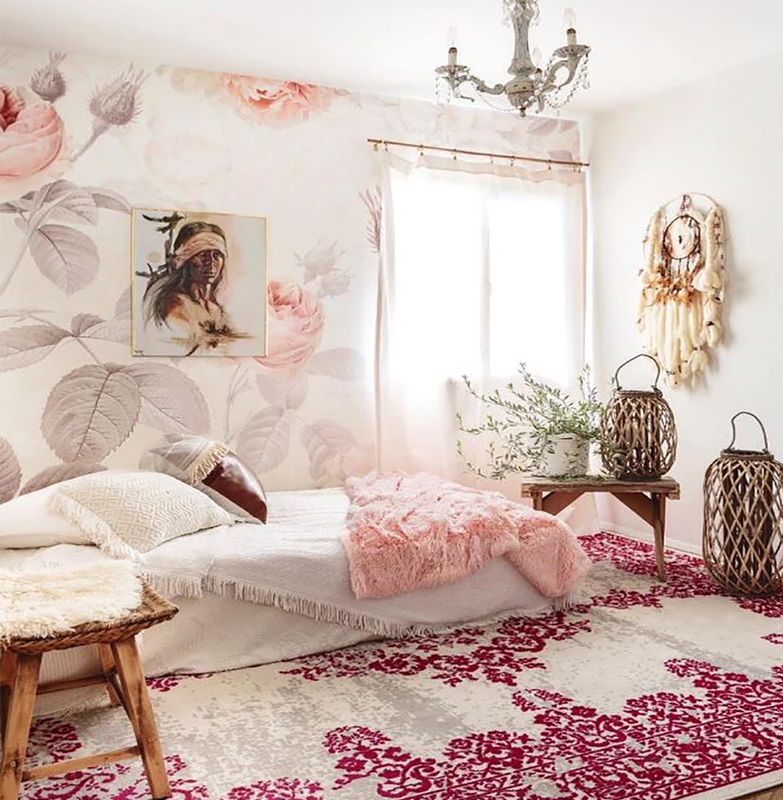 Want more organization inspiration? Check out our Home Organization board on Pinterest.